“April In Houston” is the second single from the upcoming album. Both tracks will appear on their upcoming album Berkeley’s On Fire, which the band announced will be out Feb. 15 via Fueled By Ramen. The new track amplifies the band’s existing indie-garage sound with melodic tunes and choruses. Along with the new song is a video featuring co-frontman Cole Becker dragging around a chair through the city. 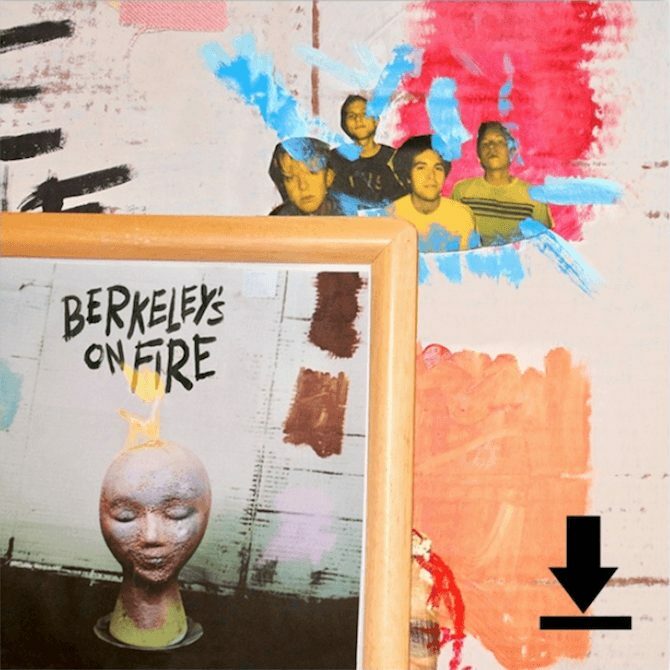 Preorders for Berkeley’s On Fire are available now with limited-edition merch bundles found here. You can check out “April In Houston” and the full tracklisting below. SWMRS also kick off their European tour in February. General tickets are on sale this Friday, Nov. 30, and you can grab them here.